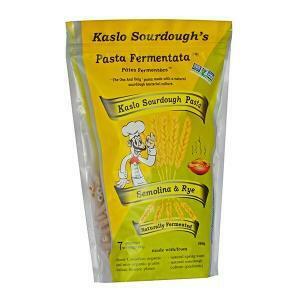 Is wheat intolerance preventing you from enjoying pasta dishes to your heart’s content? 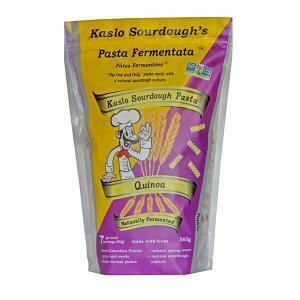 Kaslo Sourdough brings a delicious and healthy solution for your gastronomic difficulty. 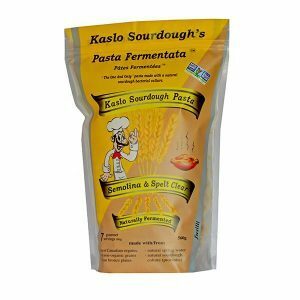 Pasta Fermentata — the world’s first commercial sourdough pasta, and the alternative you and your customers are looking for. 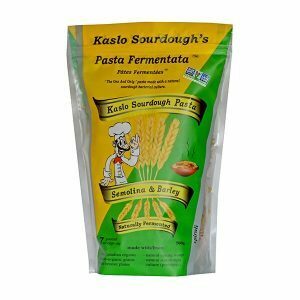 This innovative pasta was made with a passion for good food and is perfect for people looking for a healthful dish they can share with friends and family. 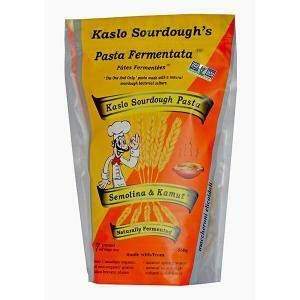 We make our pasta using a natural sourdough culture, which we produce by applying the age-old process of fermentation. 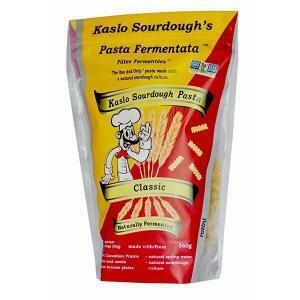 We drew inspiration from the traditional methods of making high quality sourdough breads. 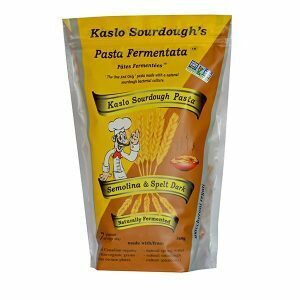 The result is a specialty pasta that many wheat-intolerant individuals can enjoy without experiencing pain or discomfort. 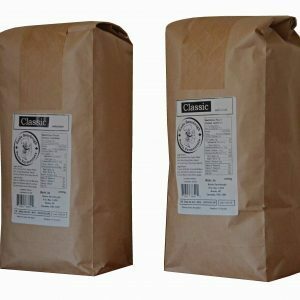 The bran in wheat contains phytic acid, which stops gastrointestinal enzymes from digesting proteins and starch in the stomach. As a result, some people who eat wheat manifest digestive problems like indigestion and bowel irritation. Fortunately, we have an excellent alternative in sourdough. 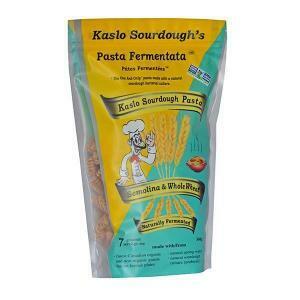 It contains wild yeast and lactobacilli that neutralize phytic acid, making it easier to digest. 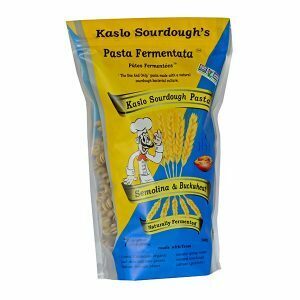 Sourdough pasta is the pasta worth buying. Impress your family and friends with delicious pasta dishes. Take your pick from 12 flavors and 6 shapes. 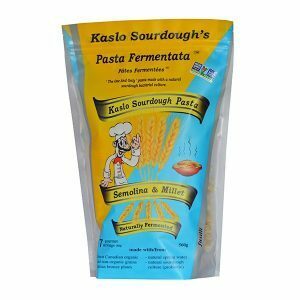 Why choose Pasta Fermentata? 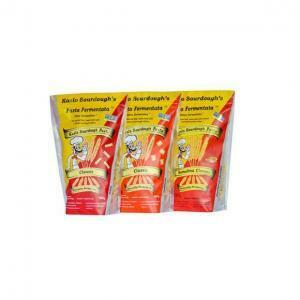 Our products offer numerous health benefits, cooking ease, and distinct flavours that conventional pasta does not. 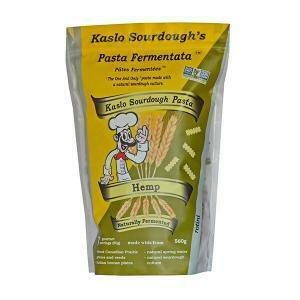 Our sourdough pasta is not only flavourful but also packed with nutrients. Each forkful rewards your body with proteins from quinoa, buckwheat, and other types of grain. It also contains dietary fibers, B-vitamins, potassium, and iron. 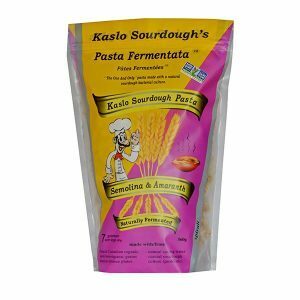 Conventional pasta can’t promise the same quality and health benefits that Pasta Fermentata can. 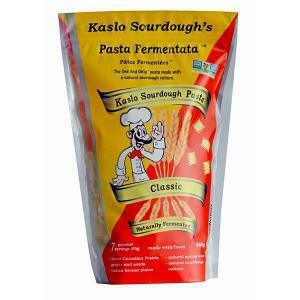 Our pasta satisfies, whether you’re buying for yourself, your store, or your restaurant. We ship orders in boxes of 6 or 12. You may mix any 6 or 12 from the single packs below or choose the available variety packs (listed at the bottom). Buy 12 or more single packages and save $1.50 per package. Choose from 3 different price groups: A, B, and C. Each group corresponds to the prices of each of the organic flours we use for our pastas. 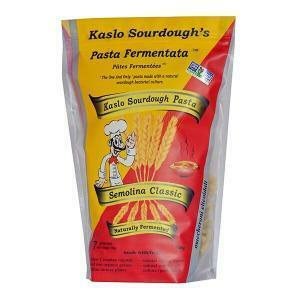 All of our pastas have a shelf life of 2.5 years. If you are ordering larger quantities (4+ cases of 12 packages each), please email us directly at sales@microsour.com to get your discount coupon! 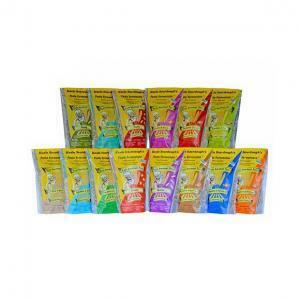 Click on the photos below to view product details and nutritional information. All sales are final; no returns available on food items. Save $1.50 per package when ordering 12 packages or more.